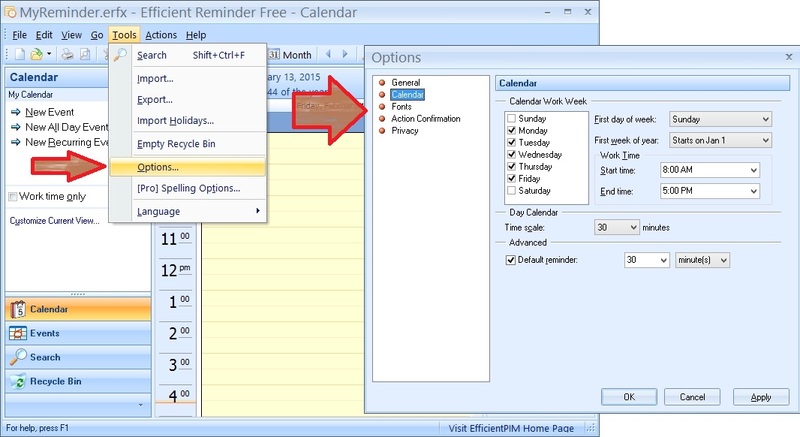 Efficient Reminder is a professional, easy to use software program, which is designed for appointment, meeting, holidays and events. 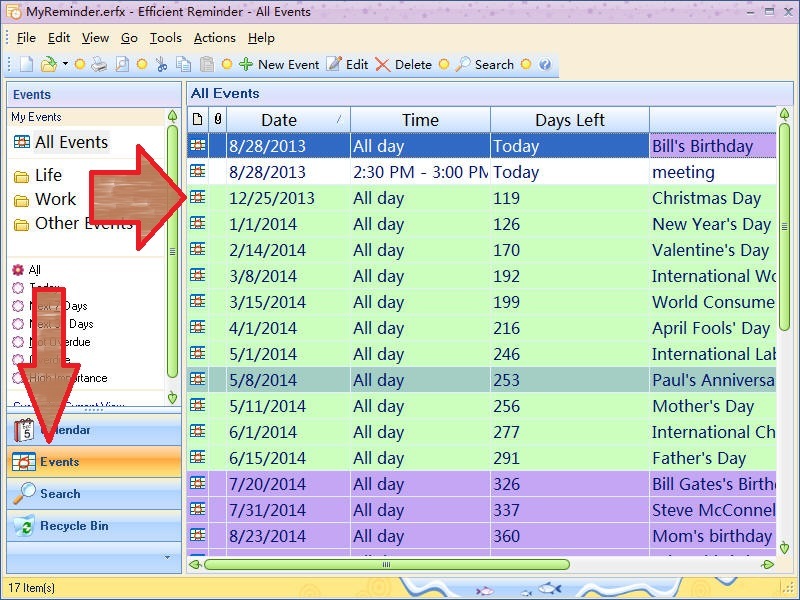 With its help, you will be able to catch up your mom or friend birthday in time, meetings and all important things. It is supports over 30 languages. 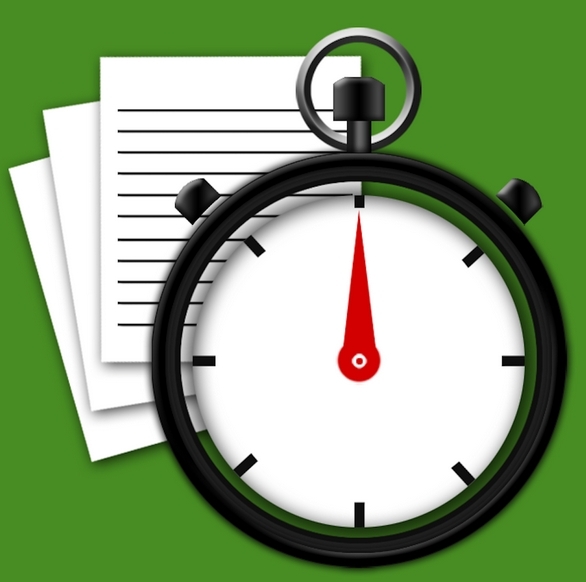 Efficient Reminder can reminder you with various means such as pop-up window or sound. This wonderful software make your life more wonderful. 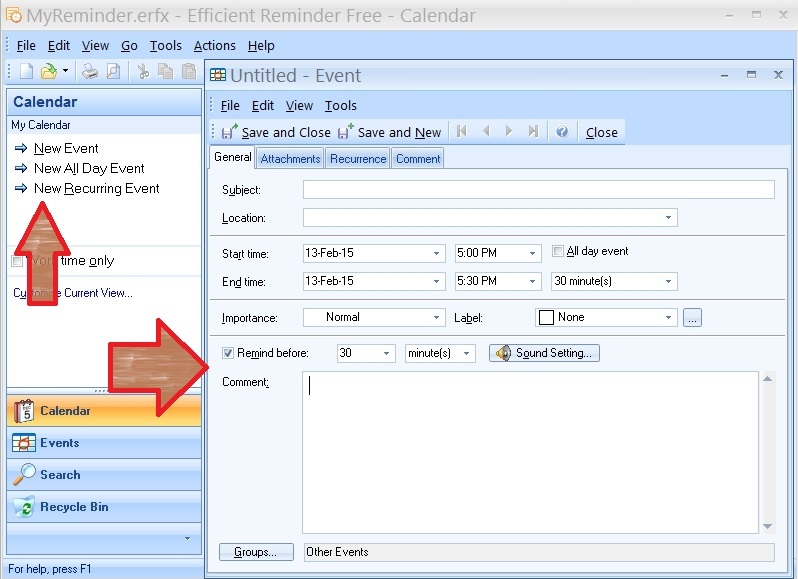 To add new Event; click on “New Event” or “New All Day Event” then fill the required fields and set the alarm time. 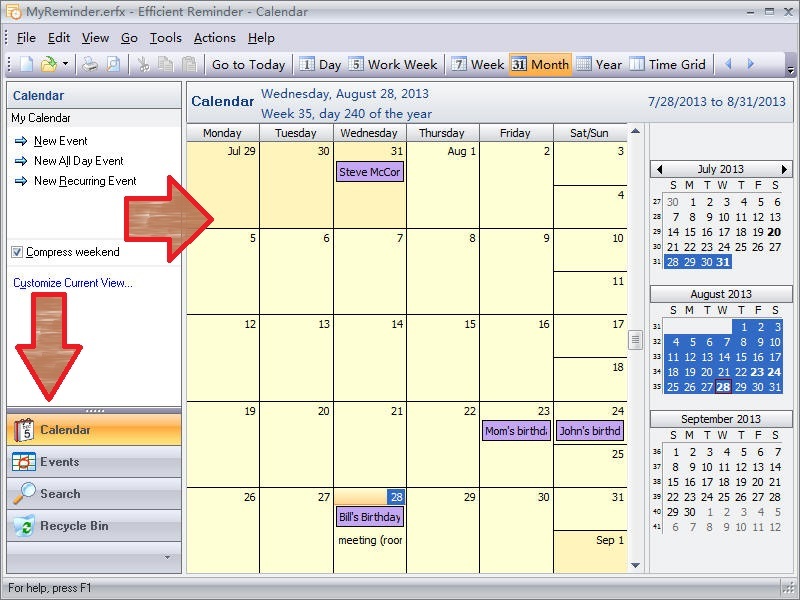 To veiw the all events in calender; click on “Calendar” tab. 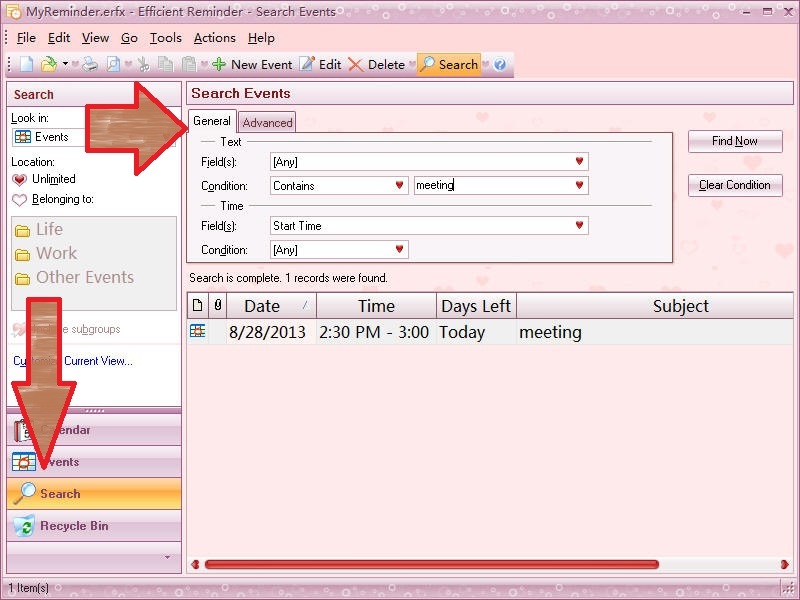 Here you can easily view and edit events monthly. To view all events in list click on “Events” tab. Multiple options can be changed according to your requirement through “Options” from Tools menu.